We are seeing that sales and house prices have started to rebound. 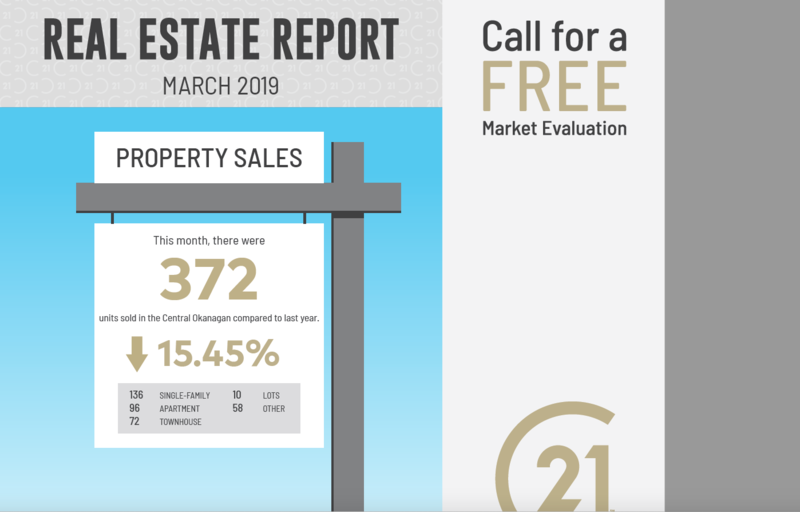 In March, 2019 the median house price was $648,250 up from $619,000 in February, 2019. Sales and absorption for the Central Okanagan have normalized and I suspect this will continue to do so for the rest of the year. If you are unsure what this means, the absorption rate is the amount of sales at a given time and with a given listing inventory. 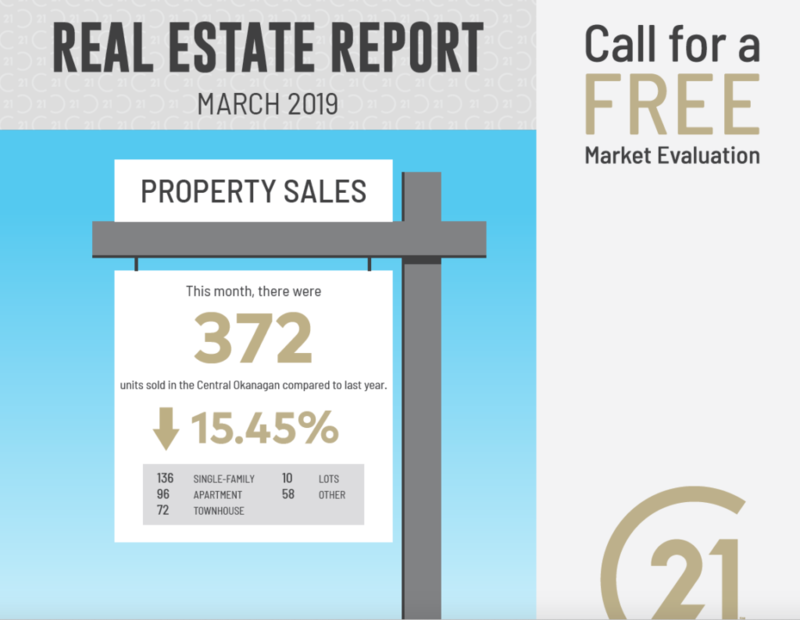 However, make no mistake, the Okanagan real estate market is definitely softening and sales activity is still lower than March of last year. Buyers have more inventory to look at and sellers are going to have to get more aggressive with their pricing to reach a sale. We are now at a balanced market with prices creeping down, however, I expect house prices to stabilize and maybe slightly go up again by mid year. 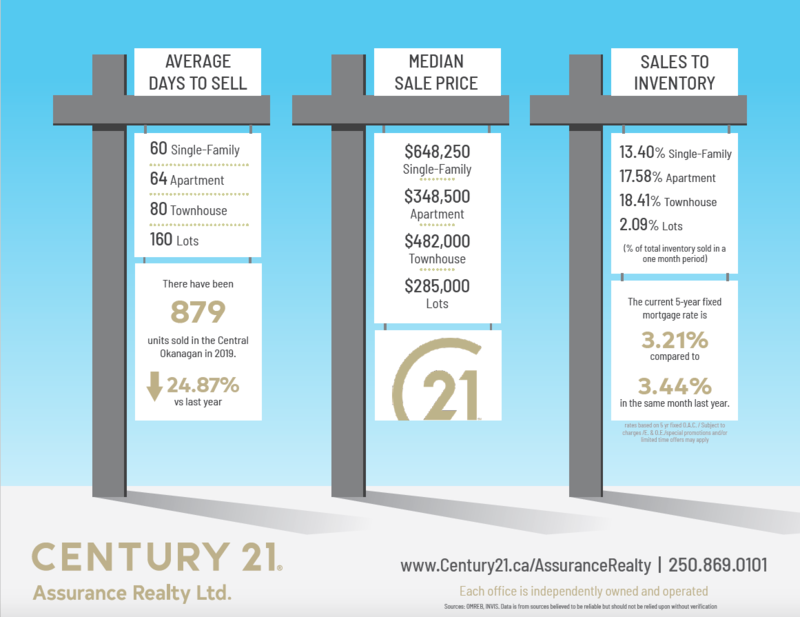 Keep in mind that we experienced a huge price increase from March 2018 to July 2018, when Okanagan house prices were at its highest ever! A price correction was inevitable. Unfortunately all tax assessed values of properties are currently based on that record July month. As a result, some sellers may think that their house is worth more than true market value. Often sellers in a market like this do what we call, “chasing the market down”. They resist price reductions until it’s too late. When they finally do drop their price (out of frustration), they are actually still above market value. A cardinal rule in the Real Estate business is that if a property has been marketed “reasonably well” and “priced well” for 30 days or more, without any serious activity or sale, it is overpriced for that market… but that is just the Real Estate World according to Rom.  Rom Houtstra is a licensed and experienced Kelowna Real Estate Agent for almost 12 years with Century 21, the largest Real Estate Company in the world with over 8000 offices in 44 countries. 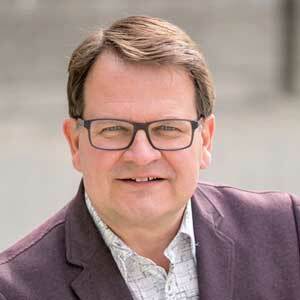 He is committed to providing top service when it comes to selling or buying Residential or Commercial real estate and Businesses. Ask him about his comprehensive Marketing Plan and Listing Presentation. If you are looking for properties in Kelowna, West Kelowna, Vernon, or in other areas of the Okanagan Valley contact Rom. Low Mortgage Rates till 2016?